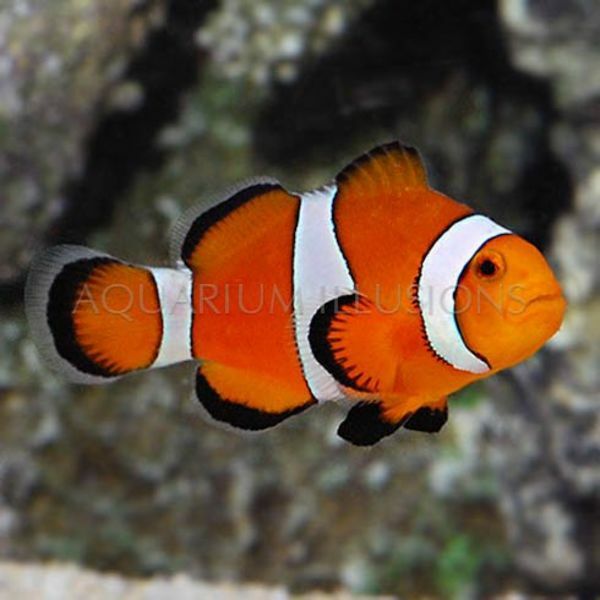 The Ocellaris Clownfish may be one of the aquarium industry's most popular marine fish. Its beautiful orange body dressed with white bands outlined in black instantly distinguishes the Ocellaris Clownfish. 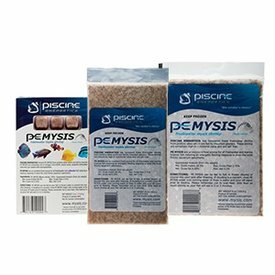 This member of the Pomacentridae family is an excellent addition to almost any saltwater aquarium system. The Ocellaris Clownfish has other unique advantages over wild-harvested species. For one, the Captive-Bred Ocellaris Clownfish is very hardy and more accustomed to conditions found in home aquariums. 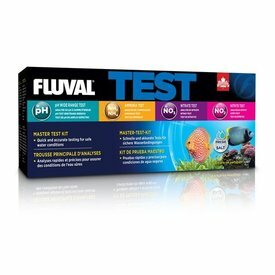 Therefore, it makes a great choice for novices and seasoned aquarists alike. The Ocellaris Clownfish is also easy to breed in the home aquarium. The females will be the largest of the pair and the two fish will usually stay close to each other in the aquarium. 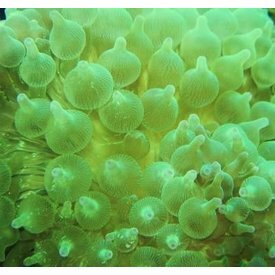 Green Bubble Tip Anemone, 2-4"
BubbleTip Green Anemone (Entacmaea quadricolor) 3-4"